Since its founding in 1956, INTERSPORT has established itself as the most successful medium-sized association in sports retailing. More than 900 INTERSPORT dealers in Germany today make almost € 3 billion on sporting goods – a strong foundation. Nevertheless, the entire industry is currently facing many challenges, driven above all by increasing competition and rapid market changes. Topics like digitization and intelligent data use are moving into focus. At the beginning of 2017, INTERSPORT consolidated all digital activities with the founding of INTERSPORT Digital GmbH. 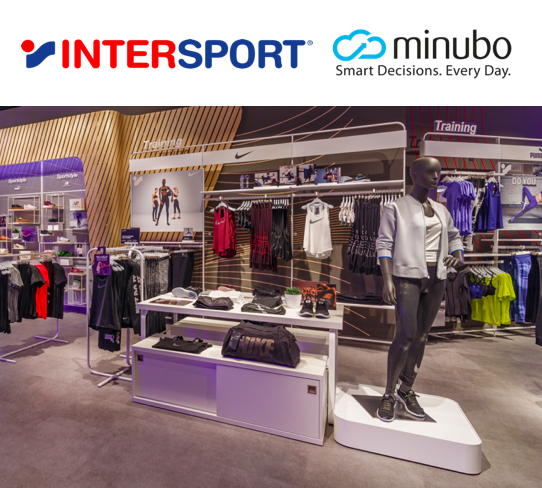 In order to make the central steps of digital transformation as efficient and productive as possible, the INTERSPORT group relies on a partnership with minubo. In our new WhitePaper you will get an overview of how minubo advances the topic of data analysis within the association group and enables digitization at the point of sale. INTERSPORT Digital GmbH relies on a partnership with minubo to be able to efficiently analyze the data within the association group. With the minubo Commerce Intelligence Suite, the performance of merchants within the cooperative retailing platform is always transparent and can be regularly analyzed using easy-to-use tools. 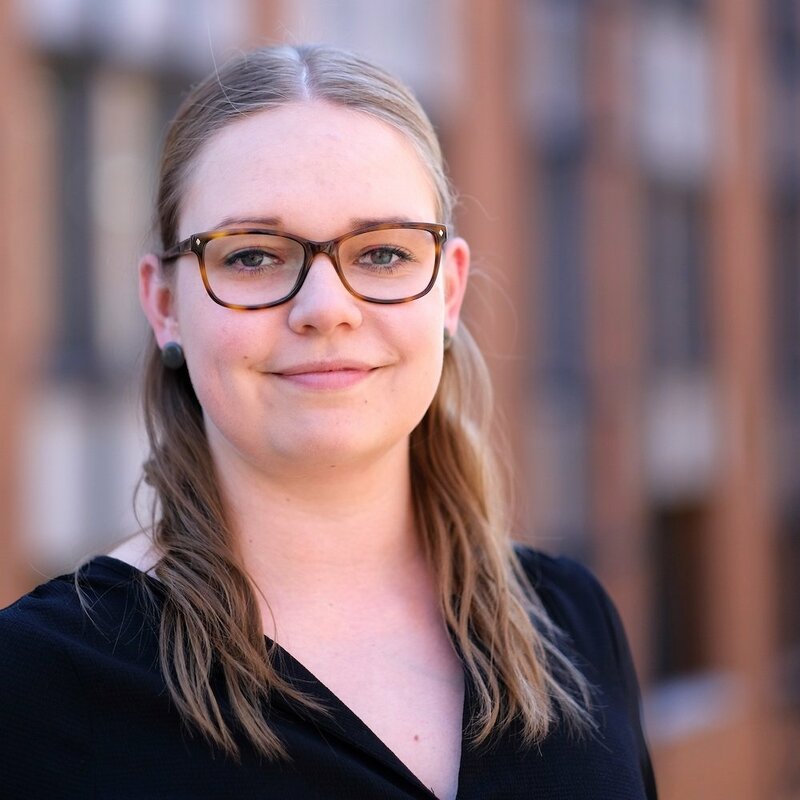 INTERSPORT Digital GmbH keeps a constant eye on opportunities and risks in this way and is able to improve the performance of the retailing platform in a targeted manner. With the ISM, INTERSPORT retailer and their employees can quickly and intuitively retrieve data insights that enable them to proactively contribute to sales growth with the right measures – mobile, directly on tablets or smartphones. The app provides the possibility of sales reporting, internal benchmarking and ad-hoc performance analysis of individual products with the help of the integrated barcode scanner. Would you like to know more about our work with INTERSPORT Deutschland eG? Then visit us at our booth at this year's K5 FUTURE RETAIL Conference. TEST MINUBO ON DEMO DATA NOW!